ASUS just wrapped up its press conference at CES, with two new phones for us to talk about. 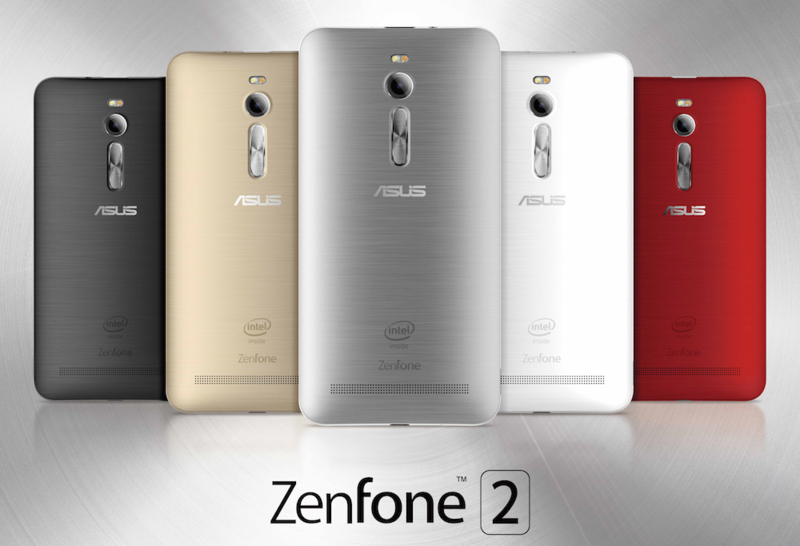 To kick it off, the company announced the followup to last year’s Zenfone, appropriately named, the Zenfone 2. The device, in terms of specs, is better in almost every way than what we saw last year, featuring a 5.5″ Full HD IPS display, 13MP rear-facing camera, and a 2.3GHz 64-bit Intel Atom processor with 4GB of RAM. As announced during its livestream, the Zenfone 2 is now the world’s first smartphone with 4GB of RAM. ASUS also introduced a new UI for the device, which users are able to customize with different colors and icons. The Zenfone 2 will be available in February for $199 in an assortment of different colors. 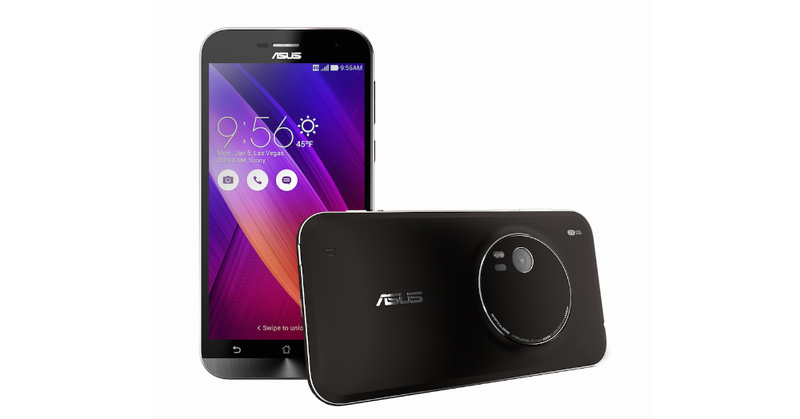 On top of the Zenfone 2, ASUS also introduced the Zenfone Zoom. Much like the Zenfone 2, the Zoom features a 5.5″ display, but the main difference is the massive camera along the backside of the device. The Zoom has a 13MP rear-facing camera with 3X optical zoom. The device’s rear camera features a 10-element lens design with up to 12X digital zoom for even finer close-up detail. The Zoom also features OIS for shake-free photos, coupled with laser auto-focus for sharp images. The Zenfone Zoom is priced at $499, with launch scheduled for sometime in Q2. Live: Qualcomm's CES 2015 Press Event!